The weather looks pretty good for the weekend. We had some rain mid week and it helped the river levels. In a perfect world we would get a little more rain but as it stands the levels of both valley and sea to sky highway rivers look good. 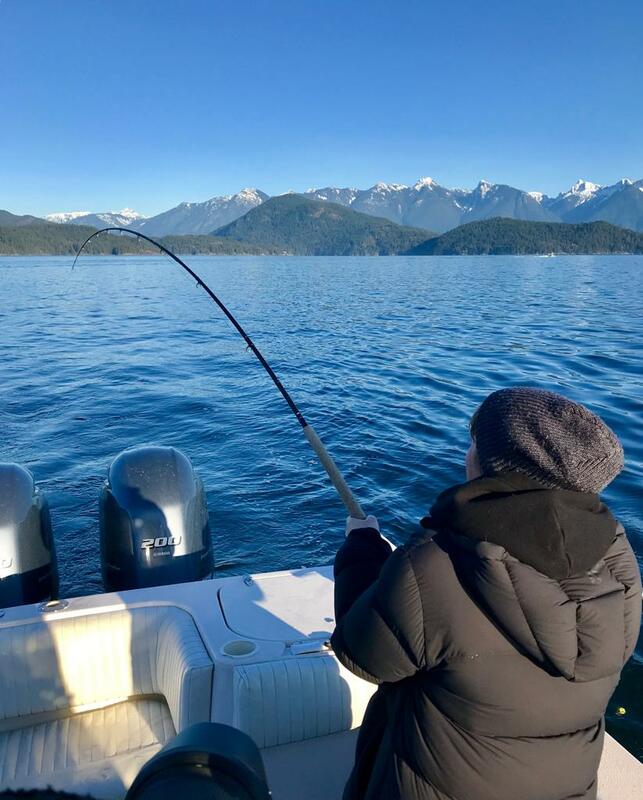 Matt was out on the Squamish on the weekend and though the fishing was not hot they managed a few nice fish on Sunday. Alex was out on the water this weekend as well but he was out in the Valley so he has the latest from the Vedder. Check out both of their reports this week for more information. Jason is away in Costa Rica soaking up the sun! It is a family vacation but they have managed to sneak in some fishing and word is he got a beauty sailfish. Keep an eye out for a blog post on his trip coming soon. We have also had more good saltwater reports rolling in. With Jason away Lars, one of our guides and our Director of Guide Operations has put together the saltwater report this week with all of the latest from out on the water. Last but certainly not least we’ve got an overview February classes. 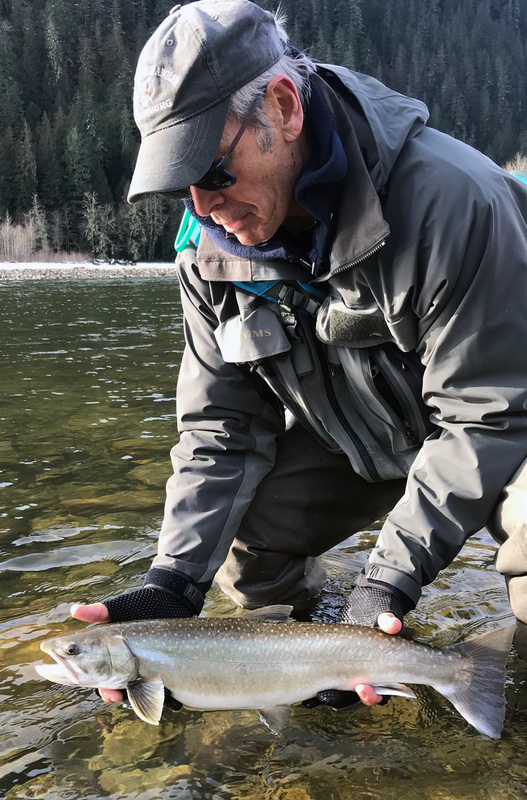 February has something for everyone on the course front from Mastering Local Saltwater Salmon Fishing (only 2 spots left), Introduction to Fly Fishing, Tying Intruders or Bulltrout Patterns to Introduction to Spey casting! All of the course details are in our classes and courses section. 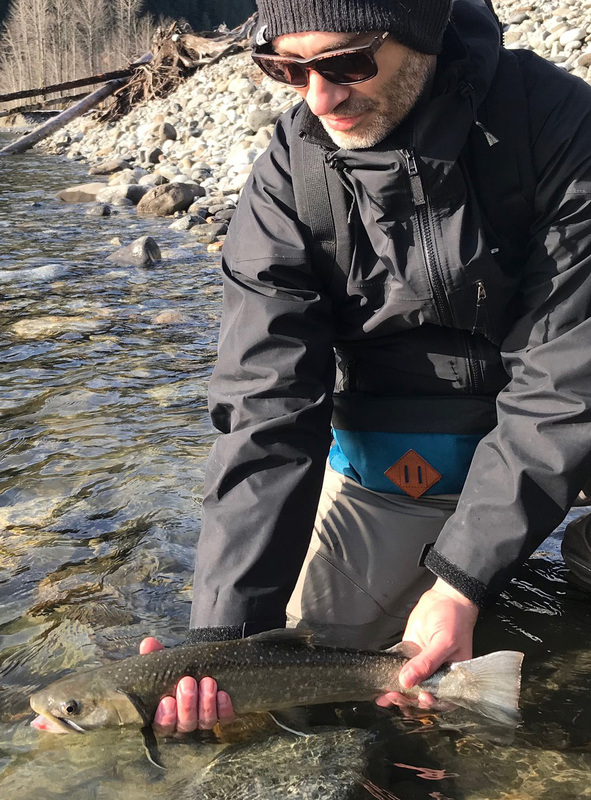 We’ve got just two spots left in Jason’s Mastering Local Saltwater Salmon course coming up the first weekend in February. 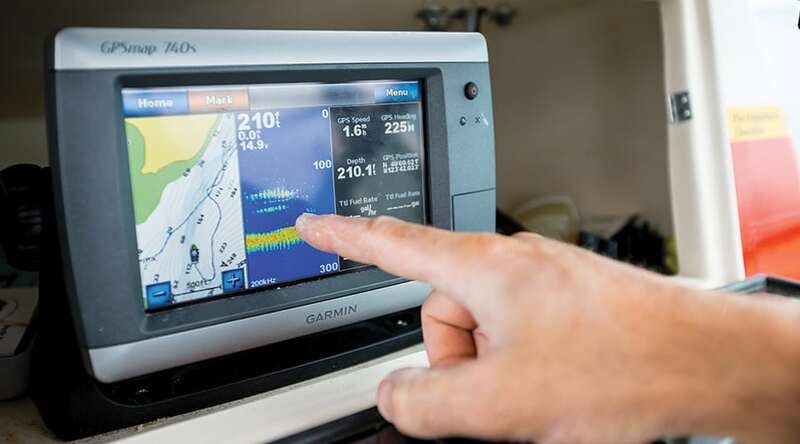 This is a great course to take in February so you have the whole season to put your knowledge to use on the water. 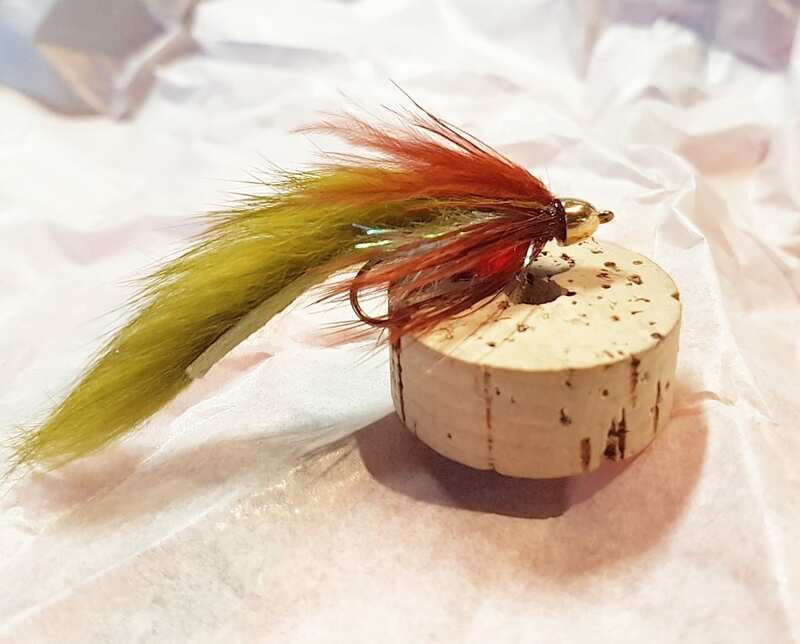 If getting into fly fishing, fly tying or Spey casting are part of your new years resolutions we can help you out with that this month! Guided: Feb 11 or 16, 2019 One spot each day! All other dates sold out! Clear, clear, clear! That’s the story of the week for the Vedder. We got a little bit of rain and a couple of bumps in the levels but the river stayed very fishable all week. The fishery seemed to really hit its stride with a good number of fish getting caught. We were out on the weekend for the steelhead course and we covered a ton of water. It was a great educational couple of days and there was an exciting few seconds with a brief encounter with a fish on Sunday. 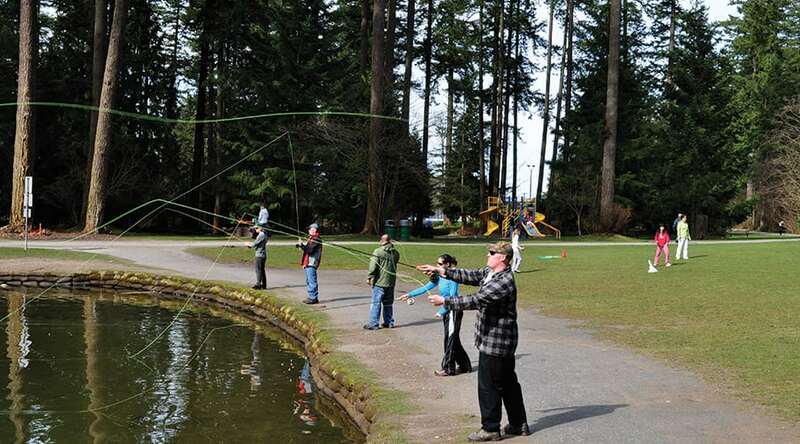 Lots of guys were out but remember, this is the most popular river in the Lower Mainland so don’t let the angling pressure phase you. 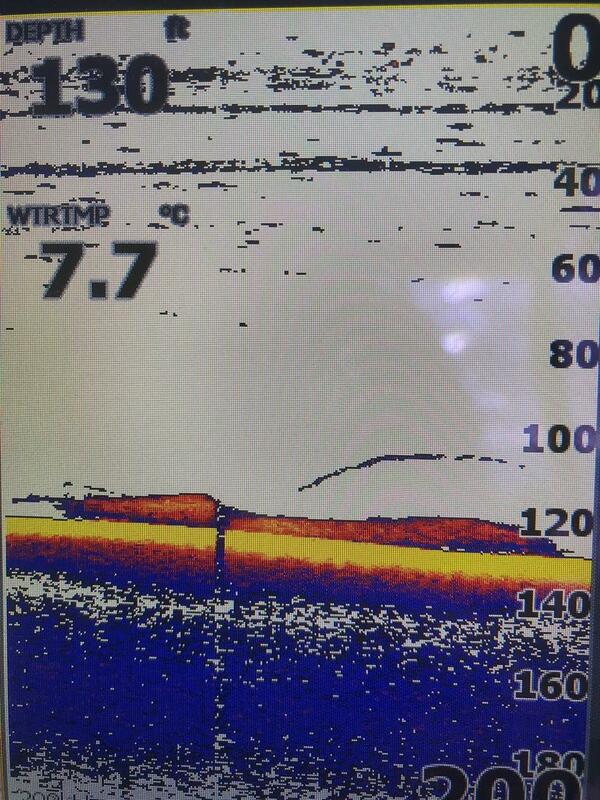 This is the time to get technical and if you fish hard you will pull fish out from behind others. 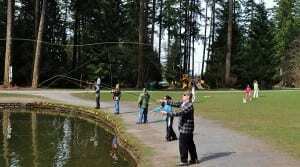 Even Jordan has been drifting bait for steelhead. 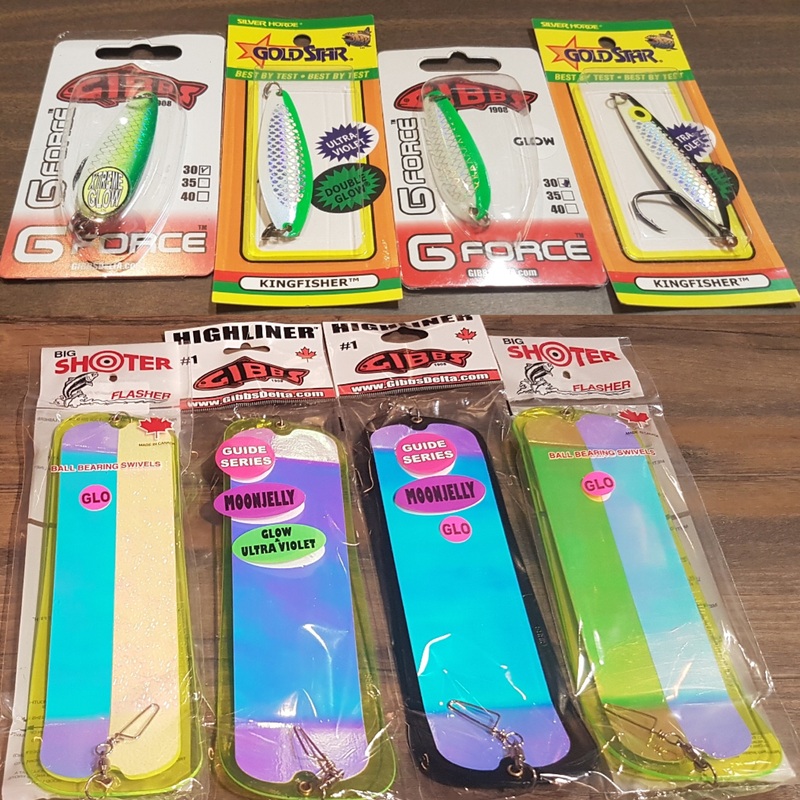 There is mostly dry weather coming up so downsize your presentations for that clear water and fish the water where they will feel comfortable and sheltered. 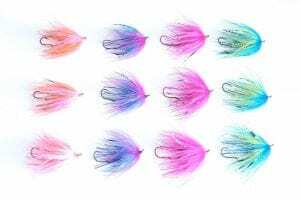 This can be a great time to try fly fishing for these amazing fish, so you fly fishers get out there too. With the odd weather, water levels have been all over the place. This will stir things up a bit, but likely not change much. Not many reports of Steelhead in the system, but historically there will be a few. Classic presentations such as a swung fly or drifted pink worms can trigger a strike. The system is still a solid choice for cutthroat. Drifting bright coloured 10mm beads got some fish this week. We hit the water on Saturday and Sunday this last weekend. Water levels were quite good. The height was nice and the colour of the water had about 3-4 feet of visibility. It could have been a little more coloured but I wasn’t complaining. We had to work for fish. This has seemed to be a trend this year. There have not been many days of ‘lights out’ fishing. It probably has to do with low chum numbers this year. 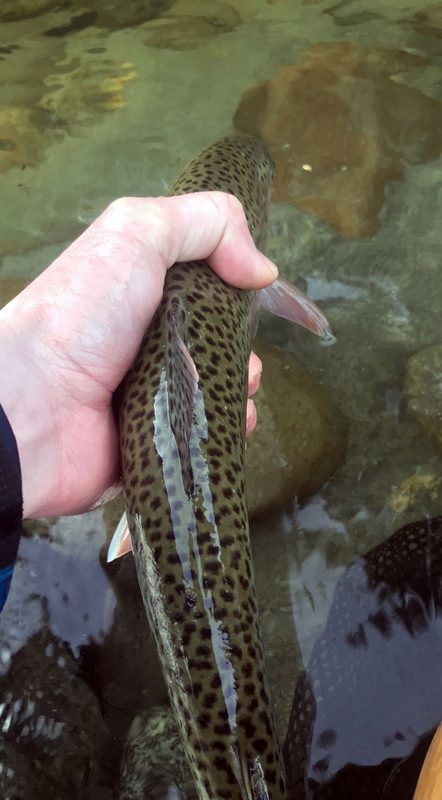 The low salmon numbers means that there are less salmon eggs for the bulltrout. With this said we did catch fish and a couple of them were quite healthy. Pale eggs were the most productive and as always covering water was key. We were on an Egg course so we didn’t use streamers but when I am out next time I will be running a combination. With fewer eggs in the system I would assume that the bulltrout will key in on streamers earlier this season. For this weekend I still think it is worth getting out. 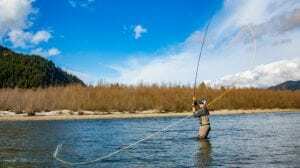 The river may end up becoming a little clear if we do not see more rain but the temperatures look relatively warm and I expect anglers that put in time, cover lots of water and work for it should be rewarded. 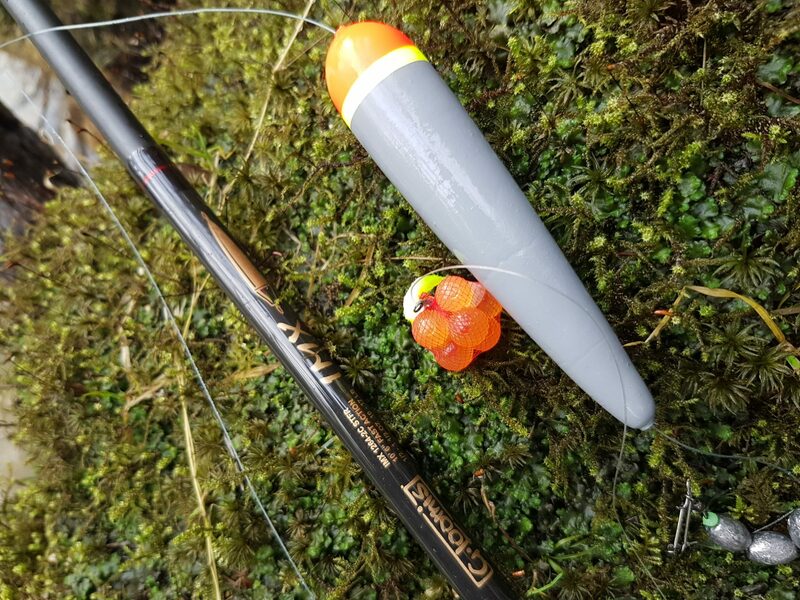 Take the streamer rod and the egging setups cover ground and have some fun. Some of our favourite spoons and flashers for this time of year!